PreweddingShot: Prewedding Magazine Wedding Tips Why bride wants this necklace so badly as bridesmaids gift? 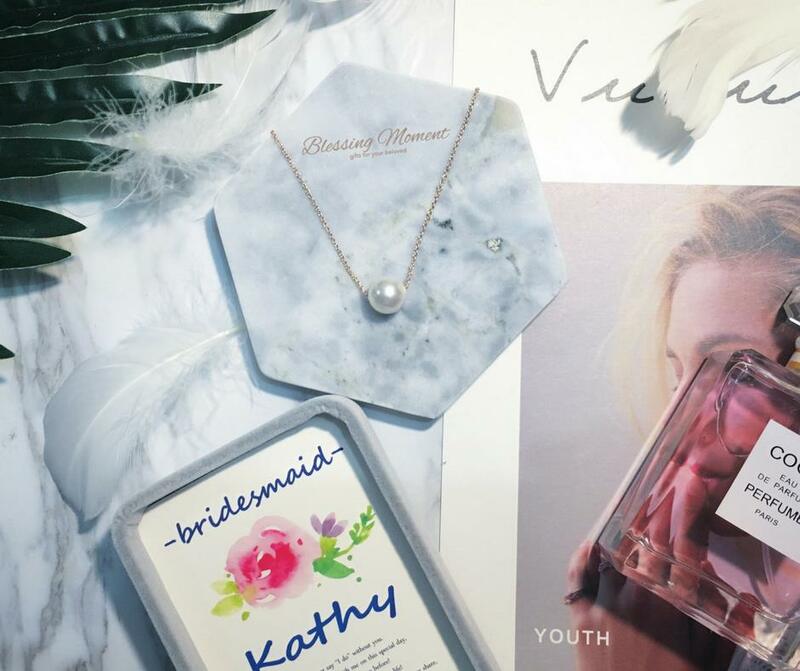 It gives every bride a headache when it comes to choosing the best bridesmaid gift. Not only the bridesmaid gift has to be special but it has to be unique, luxurious and stylish. There are numerous options for your bridesmaids but we like to search what's selling crazy and to find out what every bride's buying. 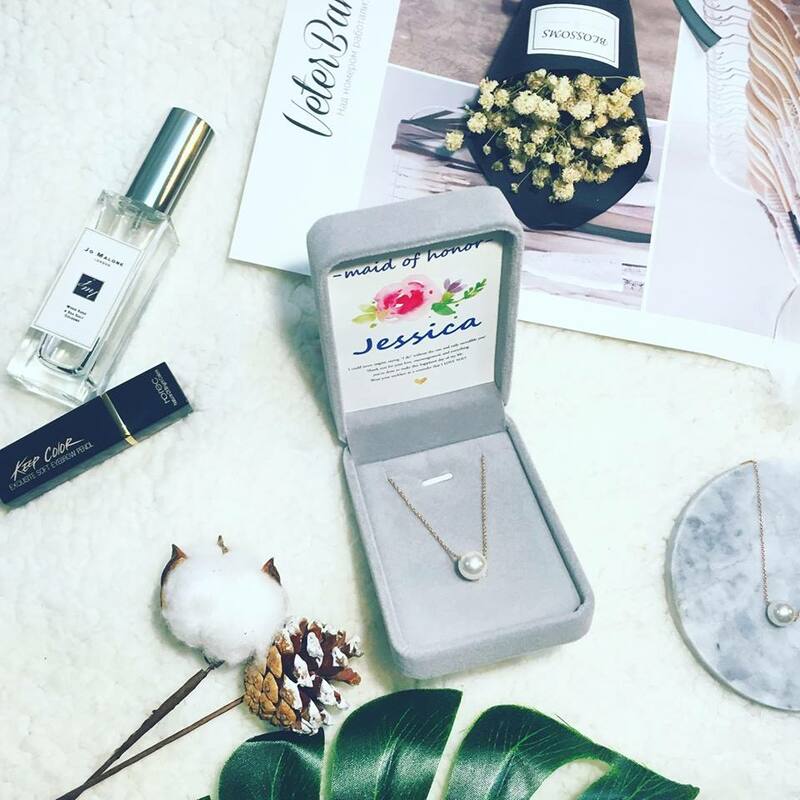 When it comes to jewelry as bridesmaid gift, some would recommend favorite brands like Swarovski and Tiffany, but they are not always personalized to give the sense of uniqueness. BlessingMoment's latest collection has sold out as soon as they were launched. 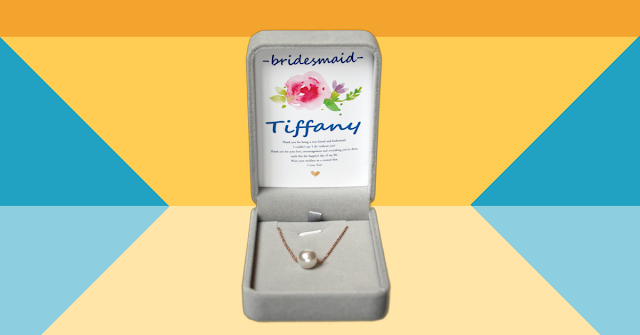 Both the Luna and the Athena collection (Crystal Pearl Necklace) have added elegance and uniqueness by printing bridesmaid's name and thank you note in the pendant box. If you like to surprise your bridesmaid, you should write your own touching & sweet thank you note. With BlessingMoment's special FREE worldwide delivery*, we highly recommend this sweet gift for your special ones. 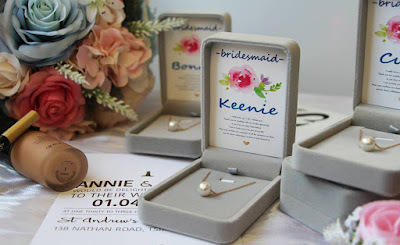 Click on to see these collection for yourself, family and bridesmaids.